Do you have a question or comment about Jaxon Corn Meal Mush? Would you like to submit a recipe to share with us that features Jaxon Corn Meal Mush? We would like to hear from you. Please email us or fill out the Customer Contact Form below. This is a security check to make sure you are human, and not a machine! 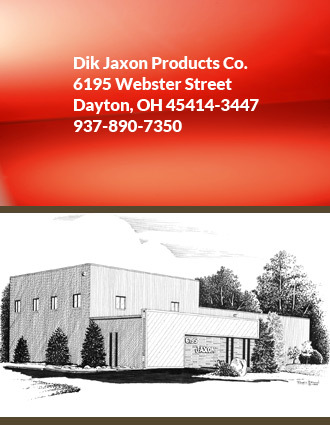 © 2013 Dik Jaxon Products Co. | Design by Visual Edge Imaging Studios • WEBSOURCE LLC.